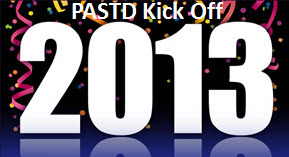 Come join us and learn all about what your ASTD chapter has planned for 2013! Who should attend? Open to all learning and development professionals, non-members or members.